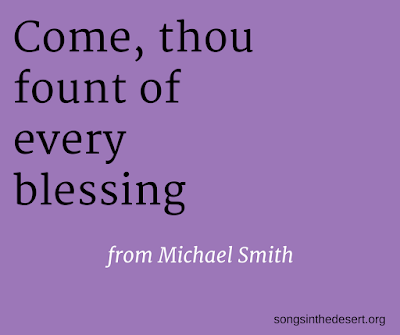 "Come, thou fount of every blessing" (Hymn 686) from Michael Smith. 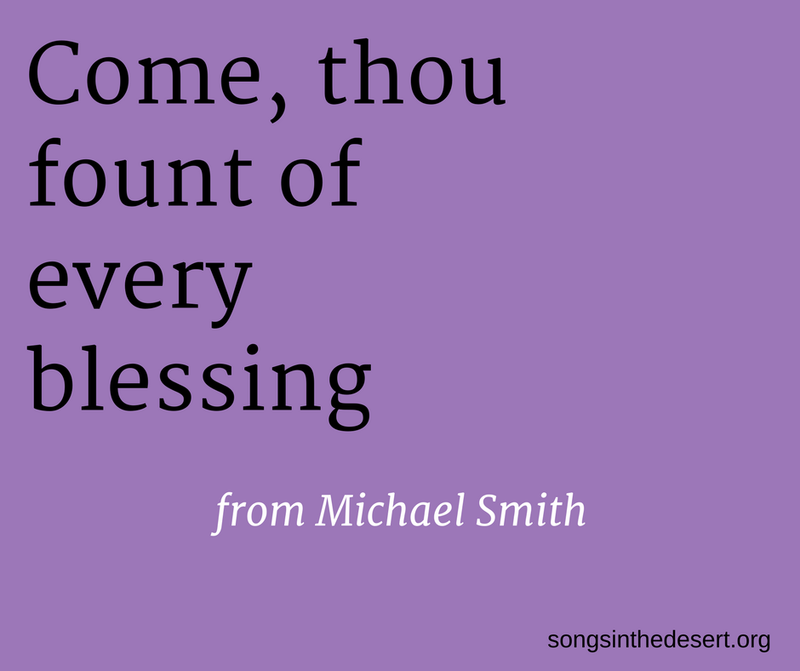 Hymn numbers refer to the Episcopal Hymnal 1982. 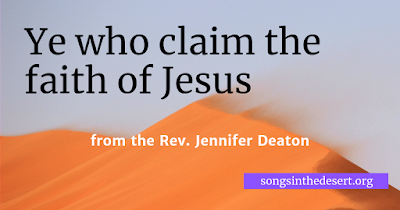 Subscribe to our podcast in Apple podcasts or use our feed. 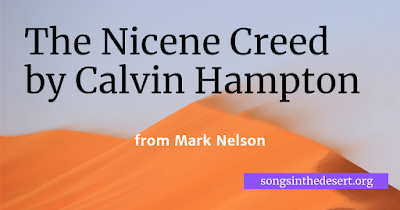 Outro music is "Reflections" by Lee Rosevere, distributed under a Creative Commons license. 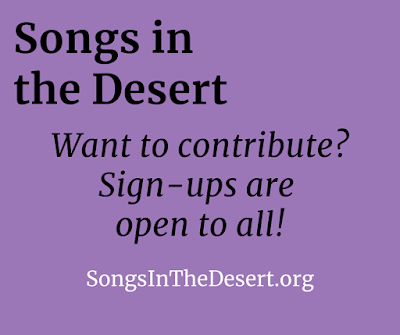 Songs in the Desert begins Ash Wednesday!